White glove delivery service in Kamloops and the surrounding areas. From the factory to your space our delivery team makes sure your new furniture arrives in perfect condition. 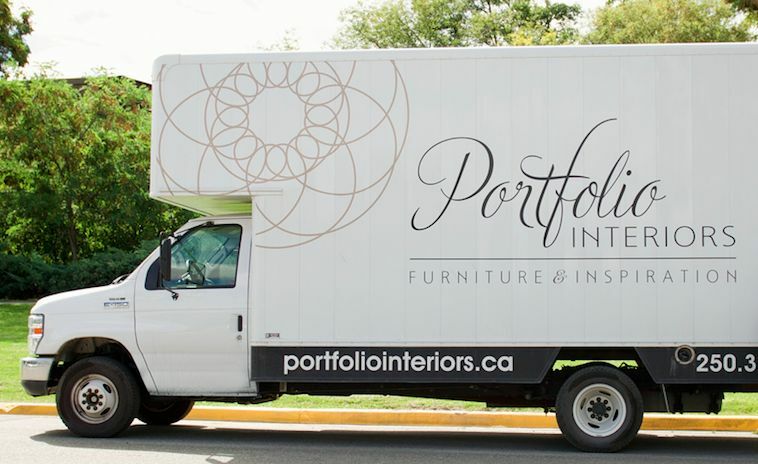 When you purchase furniture at Portfolio Interiors expect a great delivery. 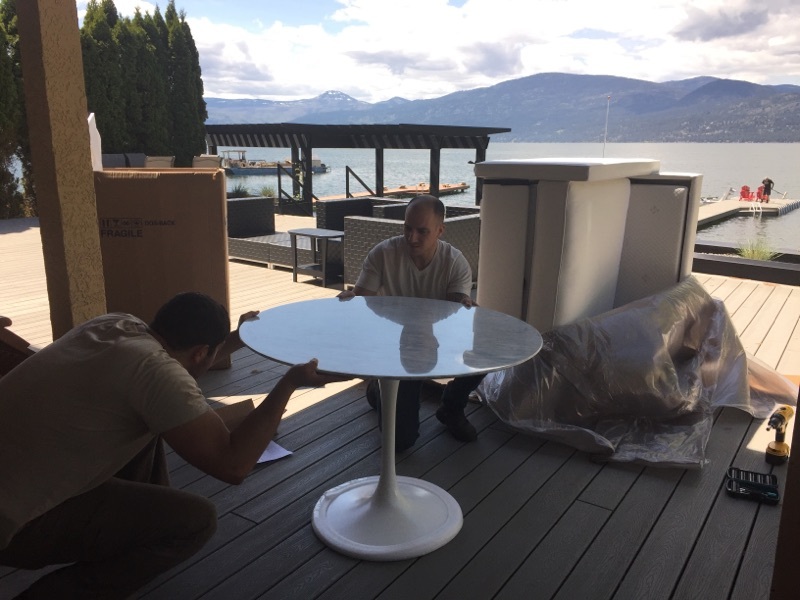 From initial inspection to the setting up of furniture in your home our own delivery staff will make sure your furniture arrives and functions as it should. Watch for our truck in Kamloops, Sun Peaks, Vernon, Blind Bay, Shuswap, Clearwater and Ashcroft.